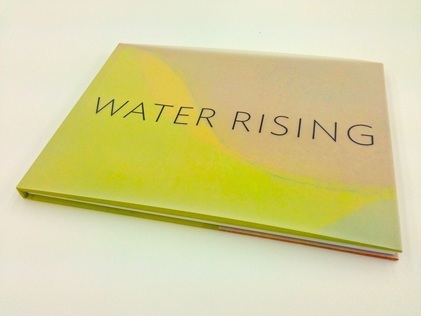 Water Rising is a unique collaboration between Leila Philip and sculptor, Garth Evans. 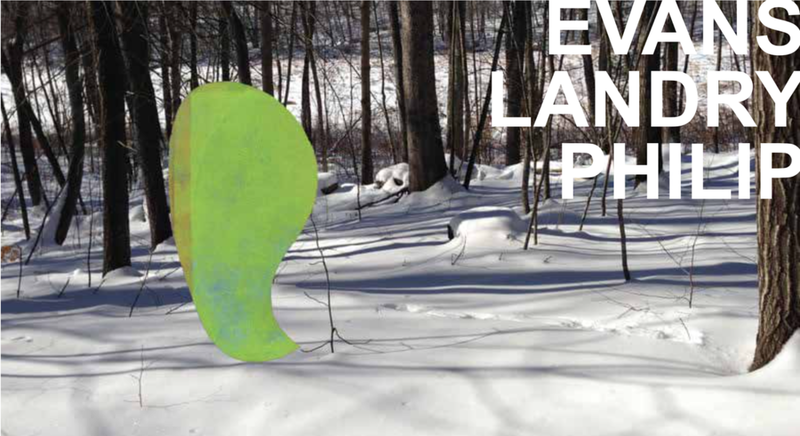 It combines Evan's watercolors and Philip's poems, bound together in a critically acclaimed art book, and has evolved and grown as a project to include music, spoken word, video installation, and many events across the country and around the world. The project has an environmental mission, and 100% of net proceeds are being donated to generate support for environmental stewardship through groups like 1000 Friends of Oregon, CT Audubon, and Scenic Hudson. "Evans and Philip teach us how to see a place anew, as if ‘a secret were breaking open.’ Once we know that secret nothing will ever be the same again." "In this exquisite collection, Water Rising, the sublime watercolors of Garth Evans and the lyrical meditations of Leila Philip reflect those tides that rise and course within our lives and through the natural world, in both cases tracing the indelible watermarks that have been left behind. Whether grounded in our intimate daily experience or our artistic hopes and desires, the paintings and poems of Water Rising celebrate our insistence that, in the face of much darkness, we will continue to live along the shores of light and great beauty." 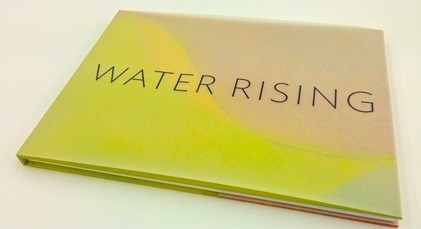 Renowned composer, Shirish Korde, known for his expressive work integrating and synthesizing music of diverse cultures, contacted Leila Philip after reading the title poem, Water Rising. Shirish Korde worked with Evans and Philip to compose music in response to the watercolors and to set some of the poems to music. The result was a series of beautiful pieces for cello, used in multi-media performances that combined projections of the watercolors, spoken word recitations, by Leila Philip, of the poems, and performances of the cello pieces by Jan Müller-Szeraws. Recordings of these piece, by Jan Müller-Szeraws, have also become an integral part of the video installation. 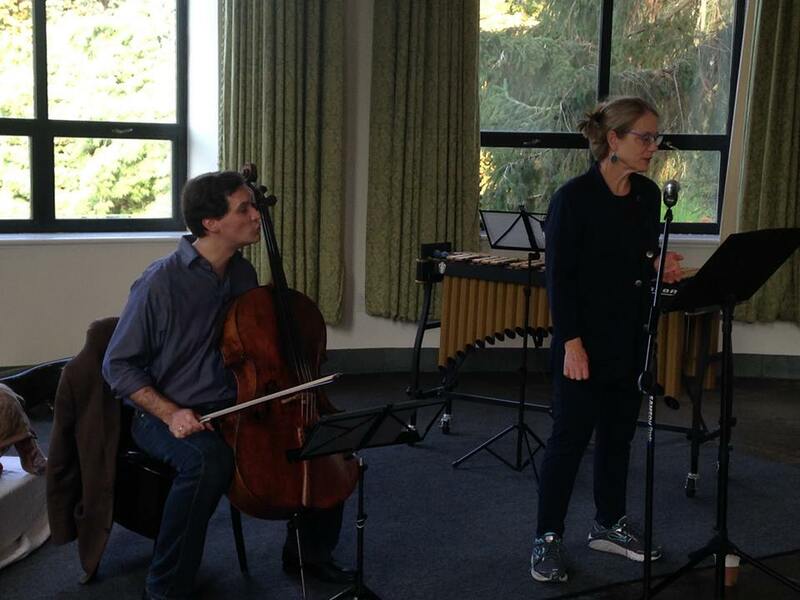 A recording of one of these pieces, Lalit, can be heard on our website.